Paine provides a brief overview of how society necessarily develops a governing body. 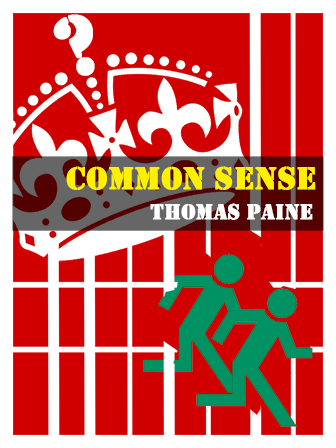 In this first section of Thomas Paine’s famous pamphlet, Paine provides a brief overview of how society necessarily develops a governing body. In contrast to the idealized government he conceptualizes, Paine critiques the English government, and constitution, for holding on to the outdated vestiges of monarchy and aristocracy. This excerpt is perfect for an American history, or colonial history class. In addition, Paine’s meditations on human nature and society are ideal for instruction in a humanities or political science course. Finally, the overnight success of the pamphlet, and its role as a catalyst for colonial political organization, makes this work worthy of study as a persuasive essay.